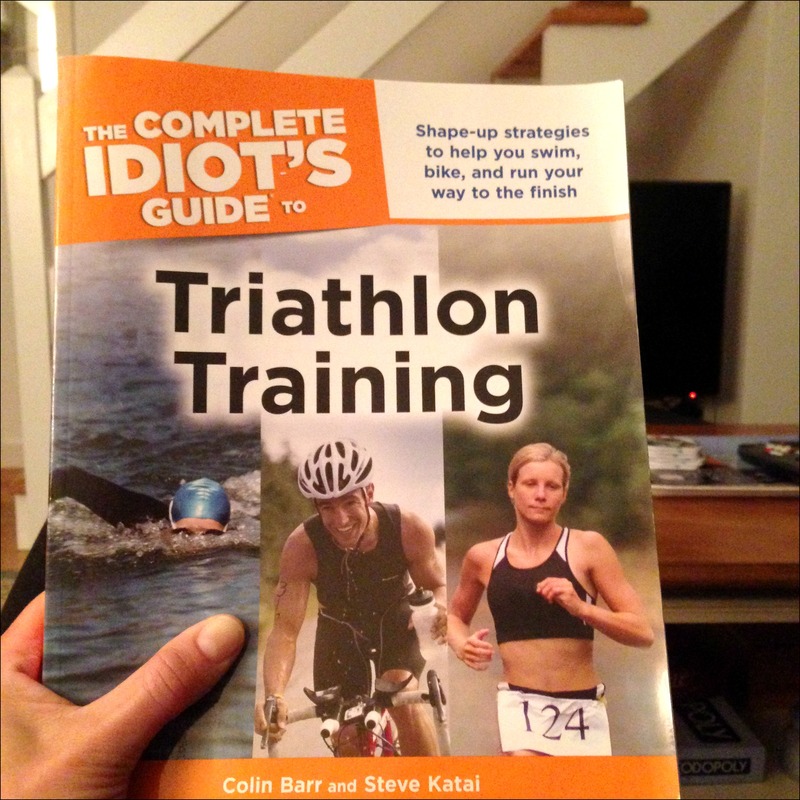 About a month ago I shared that I was getting ready to do my first triathlon (you can read about it HERE!) and if I haven’t said it already, THANK YOU SO MUCH for all the wonderful words of encouragement and advice from those of you who have “tri-ed” before! Well, race day is almost here (Saturday!) so I spent today packing and making sure I had everything ready to go! 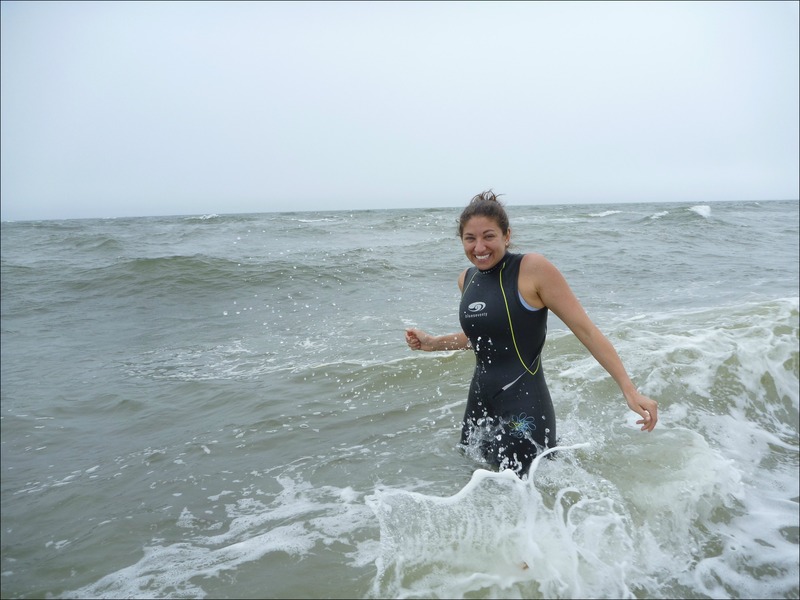 In my previous post I mentioned I was hesitant to use a wetsuit for the swim since just the idea of a wetsuit makes me feel claustrophobic, but after doing some research about the water temperatures on Cape Cod this time of year (think the end of Titanic…) I re-thought that one. I’ll write more about it after the race, but so far wetsuitrental.com has been great! You answer a bunch of questions on their site and their little wetsuit elves work their magic and choose the perfect suit and send it your way! Random thought, but why do wetsuits only come in black?? I may look/ feel less baby seal like in say…pink! Ok, sorry, back to business. I also stopped at the bike place to have them check out my bike before I headed up to the Cape. So, my bike is ready to go! So, I packed up my bike (shoved it in the back of my car because of course I don’t have a bike rack), my baby seal costume wetsuit and the million other things I may or may not need as I swim, bike & run my way through 13.75 miles and headed to Cape Cod with Madison! Madison in the car and ready to go! Tomorrow my triathlon partner in crime (also my Heartbreak Hill partner in crime) Patrick, will arrive and we’ll take those wetsuits for a test swim and I’ll take my new speedy “air in the tires” bike for a quick spin before we head over and pick up our race packets! For now, I’m off to do a little light reading before bed! And P.S. – still taking any last minute tips! I’m thinking about giving triathlon a go but as my cycling and swimming skills are worse than basic I’m not sure I’d survive! Seriously, why do so many cool kids things not come in adult sizes?! 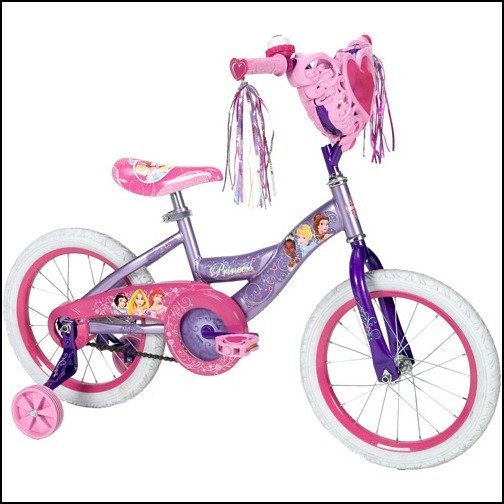 I’d love a Disney princess bike with streamers! Good luck this weekend. I did notice that about wetsuits. 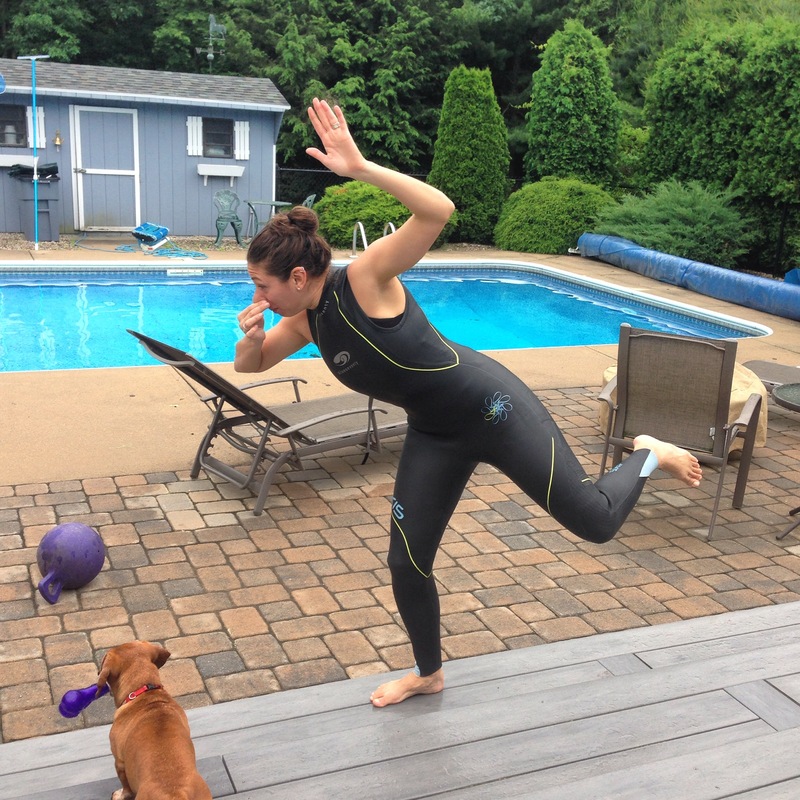 If running gear can be made in bright colors, why not wetsuits? Thanks! And really, I think we need to do something about the lack of wetsuit color options, next time in the comment section of wetsuitrental.com I’m putting “would prefer pink if possible”. Just a sprint to start! I had wanted to do an Olympic for my first, but I figured the “smart” thing to do is start with a sprint just to get used to the idea of transitioning, etc. Let me know if you decide to do one! You’ve totally got this and I’ll be cheering you on tomorrow!! You got this! I’ve got my first tri in 36 days, and I have mini panic attacks on the regular. I’m glad you’re going for it! What distance are you doing?? I had been nervous but (as I’m sure you can tell from this post!) I’ve decided to just have fun with it! There’s so much unknown with the first one so I’m looking at it as a learning experience. Good luck with yours! i’m doing a sprint distance, and the first one is 2 weekends after the 4th, and the other is on labor day weekend. So my plan is to make as many mistakes as possible at the july race, and then learn from those mistakes so I can have a better showing in August. I am working on my recap now, but my #1 suggestion (which I of course did not do) is DO AN OPEN WATER SWIM BEFORE THE RACE! Be careful, out there, and I’ll try not to watch Jaws this weekend and worry unnecessarily because if the water wasn’t safe they’d close the beaches, RIGHT?! Haha, yes, luckily it’s not Shark Week or we’d have a problem! I can always tell when there’s been shark sightings on the Cape cause we can see the spotter planes…that’s our cue to stay out of the water! I love your ‘Devil may care” attitude1 Jumping right in and checking for rocks later. 😉 I’m heading to an international matathon this weekend, leaving early from work even. I just realized that I left my passport at home. Dummy dummy! I planned so carefully. Have fun. I think sharks are color blind, right? Haha, thanks! I was hoping it wouldn’t come off as I am not taking is seriously, but I really just want to go into it relaxed and use it as a learning experience! And your color blind shark comment totally made me laugh out loud! I hope you got your passport and got to your flight on time! It took me about an hour to get home, get my passport and get back on the road. I knew Friday traffic would be bad. I actually drove to Maine and stayed at my Sister’s house near Rockland. Then we drove to Lubec. She applied for a passport but it had not arrived yet. 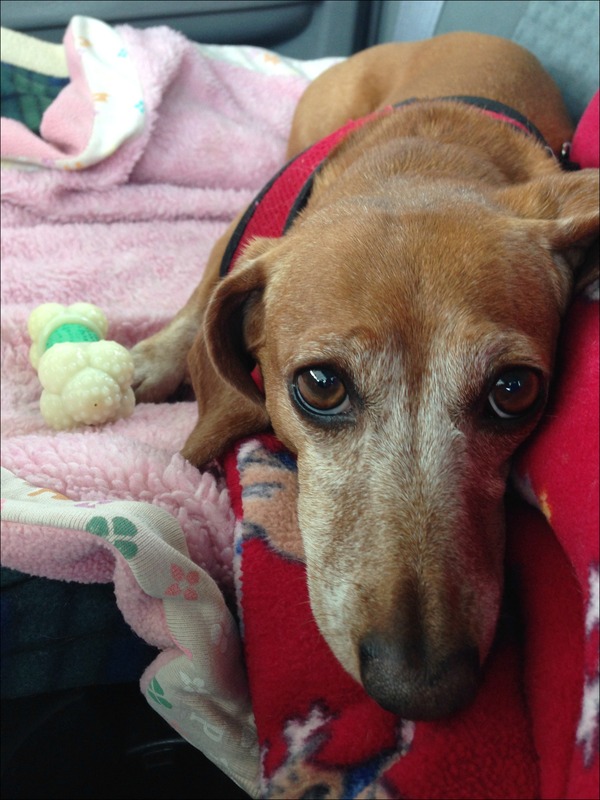 We spoke to US Customs before crossing the boarder and they said she would be ok as long as she was in the system. There is a very long blog post coming tomorrow or Wednesday. What an adventure we had. Met so many wonderful people. So good! Glad I could make you LOL! Ha! 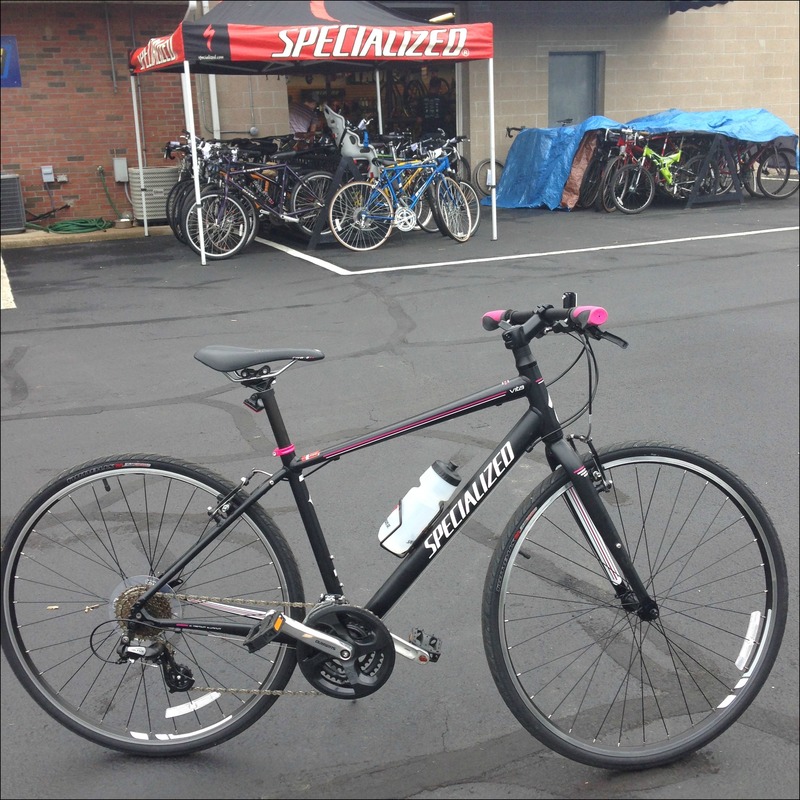 Your conversation with the guy in the bike place and the picture of your preferred bike made me laugh out loud! And that’s a good question, why are wetsuits only black? Pink sounds much more fun 🙂 Good luck! You look so cute in your wetsuit/seal costume! I’d give anything for a purple wetsuit! Hope you had a great race today! Can’t wait to hear how it went! Ha!! Baby seal costume!! You crack me up. So, I actually bought the car that I have today because my bike would fit in the back (rather than deal with bike racks!). Okay, maybe it wasn’t the whole reason, but it definitely played into it. Can’t wait to hear about the race!! Darn bike racks are so expensive! I can’t wait to hear all about your race! I love your bike too! I need to invest one day in a bike. I am falling behind in my tri training. I need to get back on my bike this week and put in some more miles again. Let me know if you have any questions or need any help with your training…I didn’t do anything too formal, but it got me through a sprint so I’m happy to help if you have any questions!